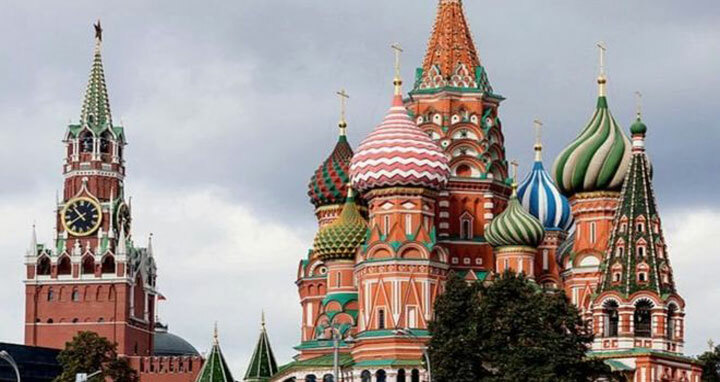 Dhaka, 27 Mar, Abnews: More than 100 Russian diplomats have been hit by a wave of expulsions across Europe and North America in response to the poisoning of a former spy in Salisbury. In the sternest move yet against Russia since he became President, Donald Trump’s White House said it was working with Nato allies to punish Russia for its suspected poisoning of Sergei Skripal and his daughter Yulia and the “unacceptably high” number of Russian spies in the US. The European Council president Donald Tusk meanwhile said the bloc’s expulsions were a “direct follow-up to last week’s European Council decision” in which it “condemned, in the strongest possible terms, the recent attack in Salisbury”. The White House said in a statement: “The United States takes this action in conjunction with our Nato allies and partners around the world in response to Russia’s use of a military-grade chemical weapon on the soil of the United Kingdom, the latest in its ongoing pattern of destabilising activities around the world. Mr Trump has been criticised over a telephone call with Vladimir Putin, during which he ignored advice from his officials and congratulated the Russian leader on his recent election victory. He also failed to raise Russia’s alleged meddling in the 2016 election and the Salisbury poisoning.